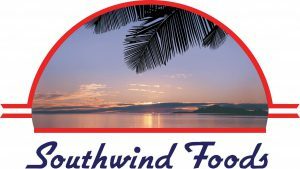 Southwind Foods is a family-owned company and leading importer, packager and distributor of seafood, meat and poultry. They process and distribute a high volume of seafood every day. As the business continued to grow, they needed a solid infrastructure in place to help manage their growth. To accomplish this, Southwind Foods worked with their Macola ERP support team at The Attivo Group to implement the WiSys Warehouse Management System (WMS). Attivo worked closely with WiSys to integrate WiSys WMS with Macola and create an enhanced put away, pallet management and pick system tailored to Southwind’s unique requirements. Read the full customer story here.